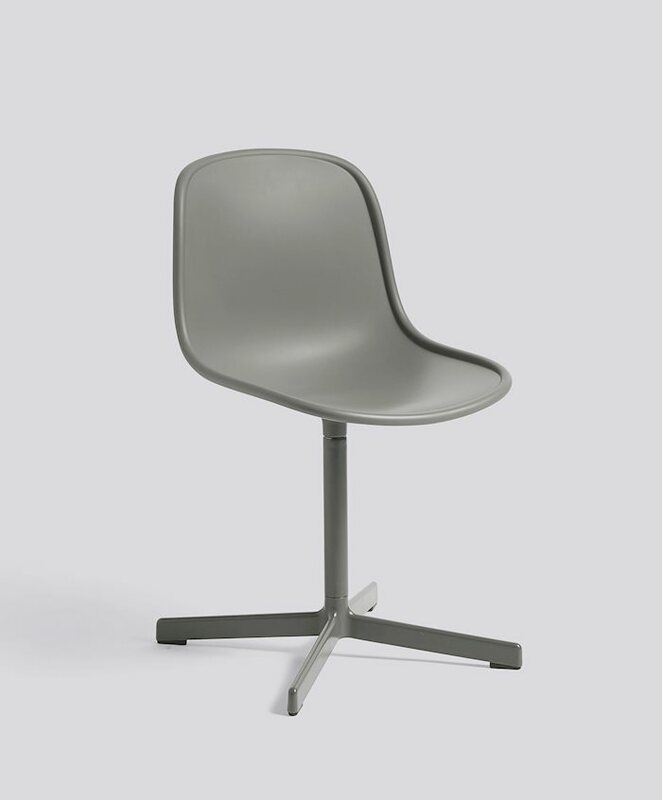 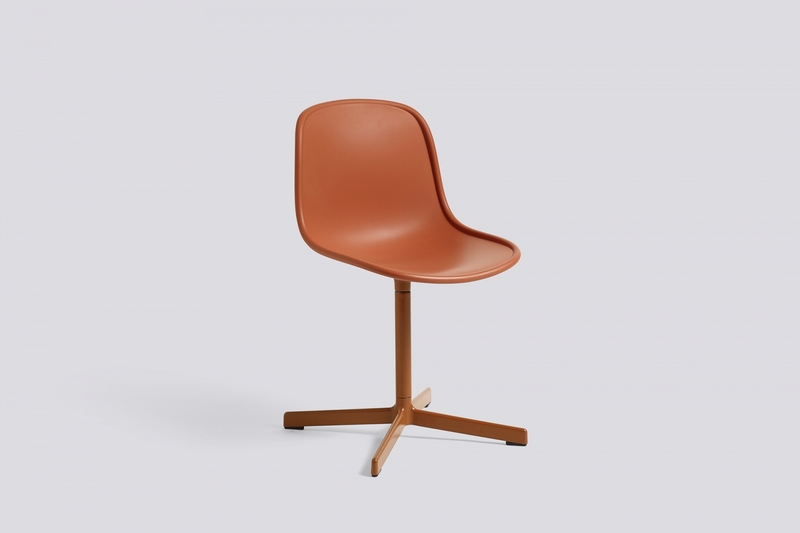 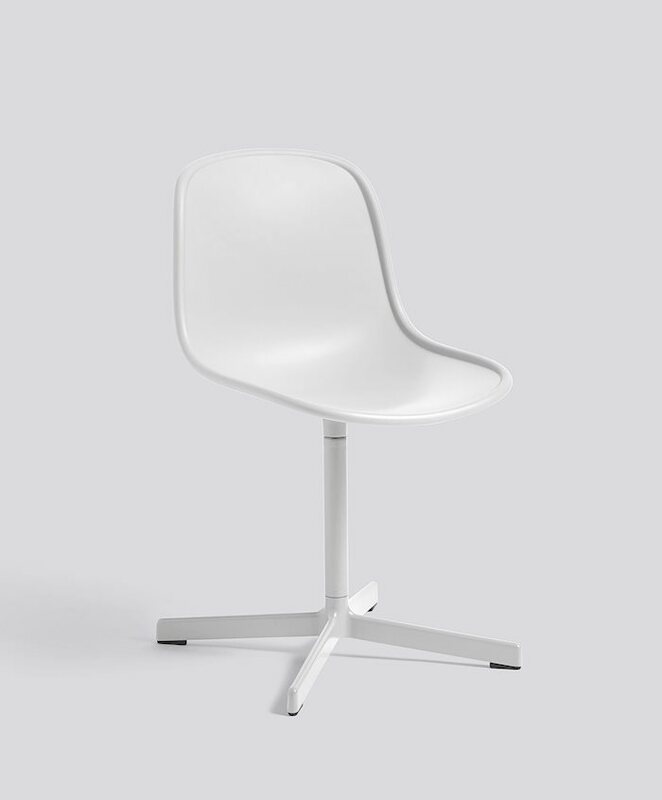 Neu’s ergonomically moulded shell combined with its cast swivel base results in a perfectly defined profile. The durable, finely-grained plastic adds textural interest, while the rim detail gives the design structure and character. 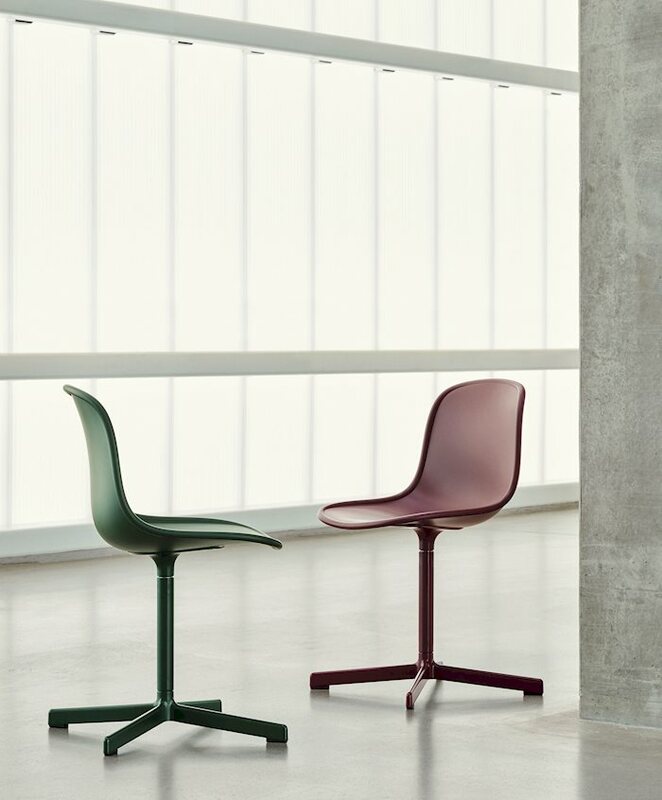 In the upholstered version a delicate stitching line runs across the seat and the piping detail accentuates the chair’s raised rim. 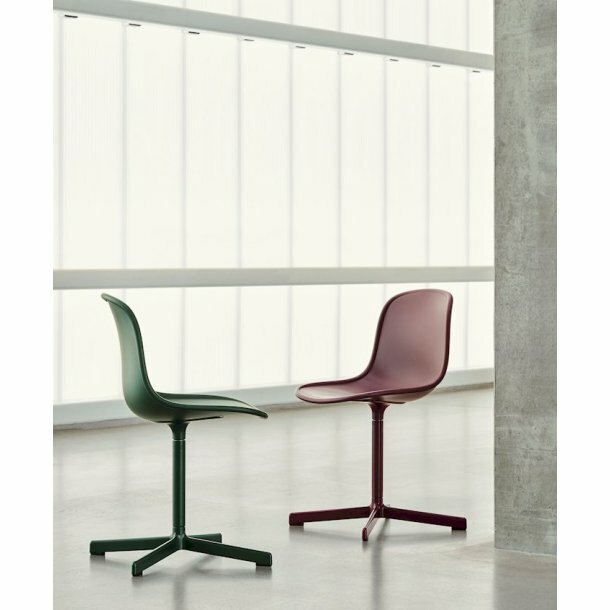 Its functional and comfortable construction and flexible design options makes it the perfect choice for offices or dining rooms.